B-17F Nose. The bombardier and navigator sat in the plexiglass nose of the plane. A friend suggested (thanks Teri!) that my memoir needed more detail regarding the B-17 plane that my Dad served on in the service during World War II. Since the current revision of my manuscript pretty much already contains everything that I learned in discussions with my Dad to date, I’ve spent more time in the library to discover more details. I’ve poured over a number of reference books, and picked up enough knowledge to ask my Dad more questions. With a more educated knowledge of the subject, I’ve drawn out more of Dad’s memory about his experience with the B-17 as a tail gunner in the 3rd Air Force OTU at Drew Field in Florida. When a friend alerted me that the good folks of the Liberty Foundation (http://www.libertyfoundation.org/index.html) would be in town with a restored B-17, I just had to extend my research beyond books, and see the “flying fortress” for myself. The non-profit group has restored a B-17F, and offers flights to the public, as well as ground tours. Walking (or rather crawling) inside the famous plane was an amazing, but emotional experience. Equally wondrous today, as in World War II, the restored plane provided a fitting “moving” monument to the memories of a generation of airman who fought in the skies to defend our nation. I’ve included a few pictures from my visit. 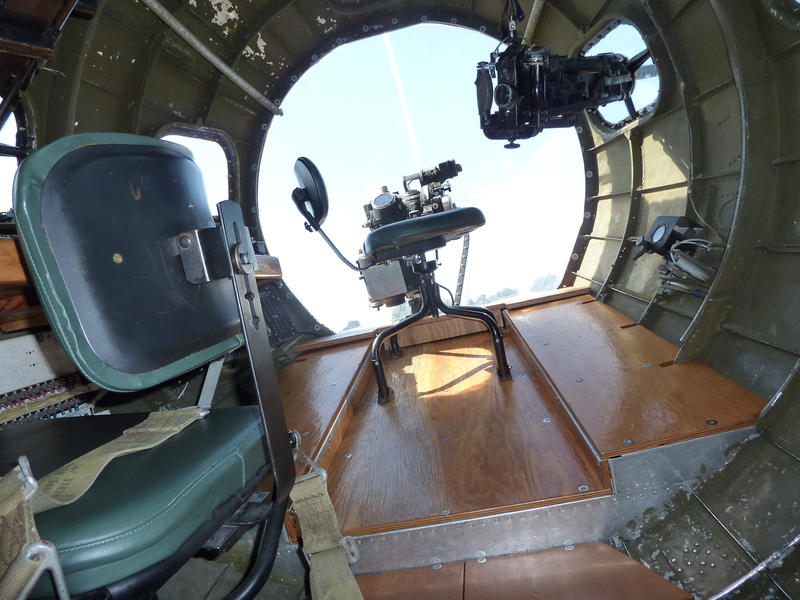 The internal view of the B-17 nose. The bombardier sat in front with the navigator behind him. 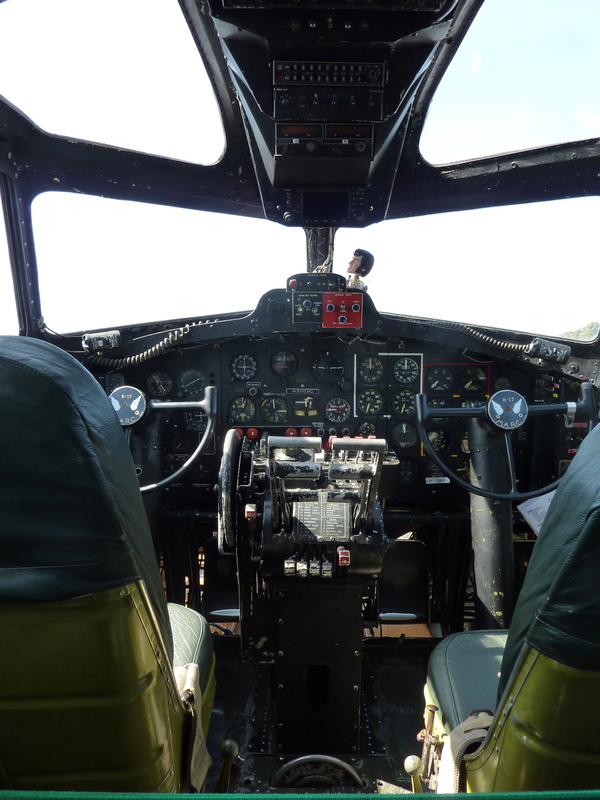 B-17F cockpit for pilot and co-pilot. Both men were officers. 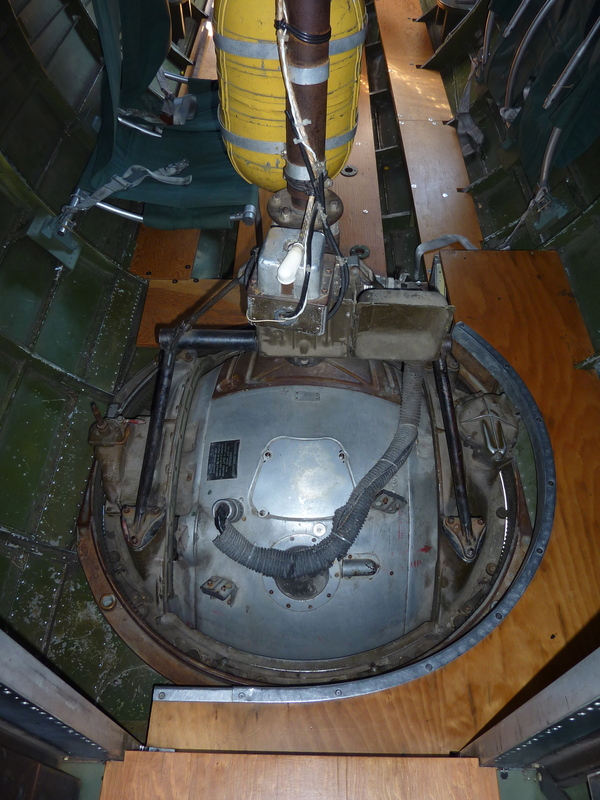 B-17 Ball Turret. An enlisted man armed this position on the underbelly of the plane. 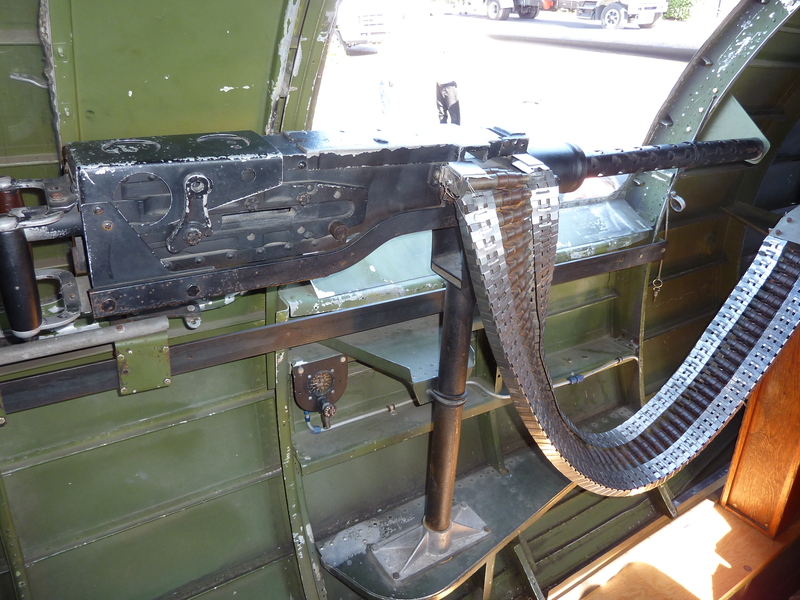 B-17 Waist Gun. 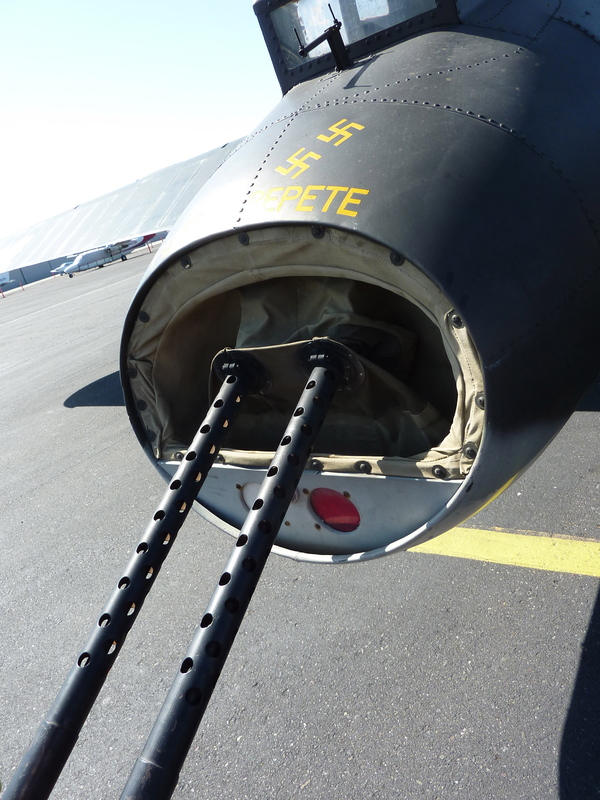 Waist guns were on both sides of the plane. 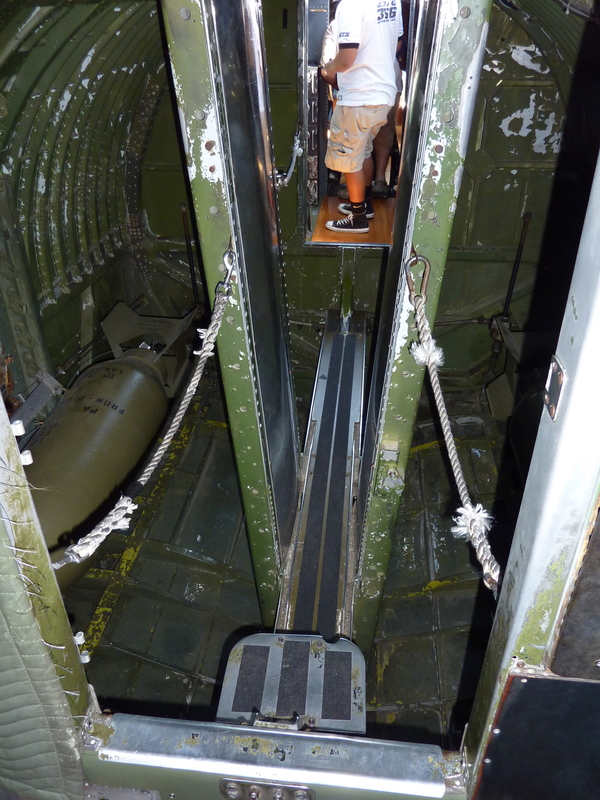 B-17 catwalk over the bomb bay doors. My Dad said that his crew liked to open the doors as a joke (in training) anytime someone was on the narrow beam. B-17 tail guns. This was my Dad’s position. He had to crawl through the tail to get into position. That is so neat! We are all so much more connected than we think! 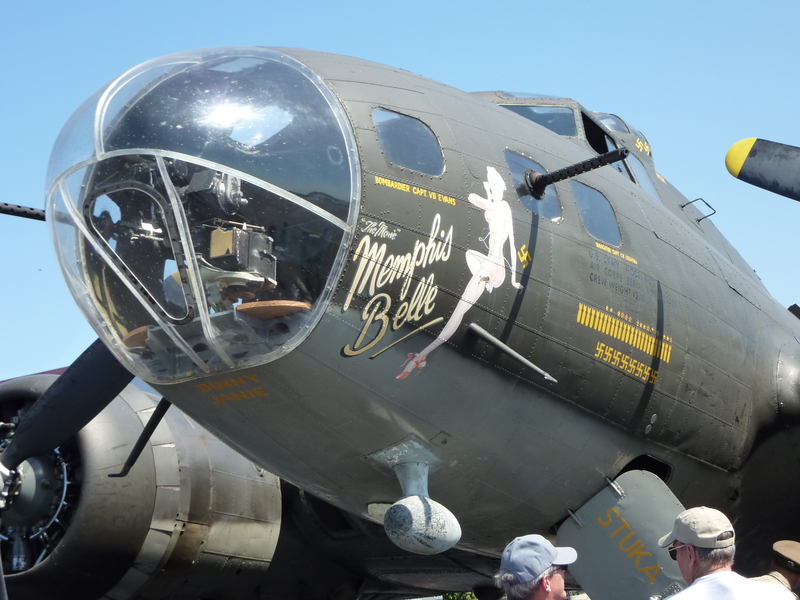 This post gets a re-blog simply because it features the Memphis Belle! So glad you were able to go on this tour Kelley and “stand in your father’s shoes” for just a moment to get a feel of this WWII experience of his. I’m sure he’s pleased as well. Great photos!